It’s official! 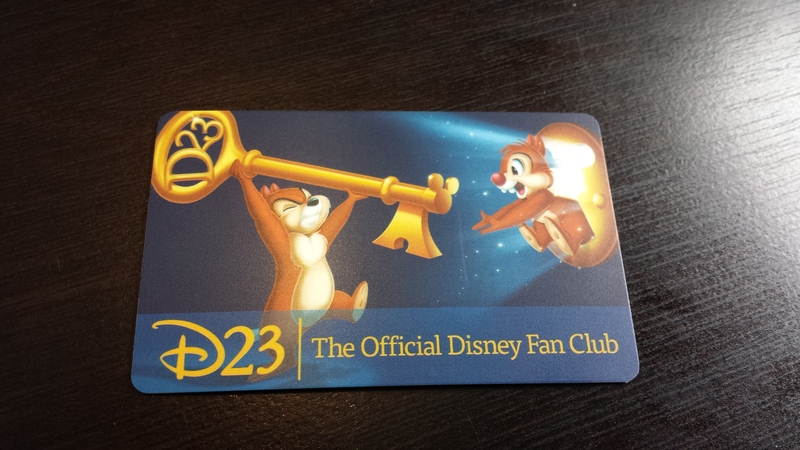 I have been playing around with joining the exclusive D23 Club for a while, and decided that if I could keep my blog going for a few months, then I would treat myself to it. Well, I’m happy to say that I have kept my promise to myself, as you always should, and my D23 membership card has arrived!